What do new mamas want for the holidays? To feel awesome. (On some days, almost-good would be great.) 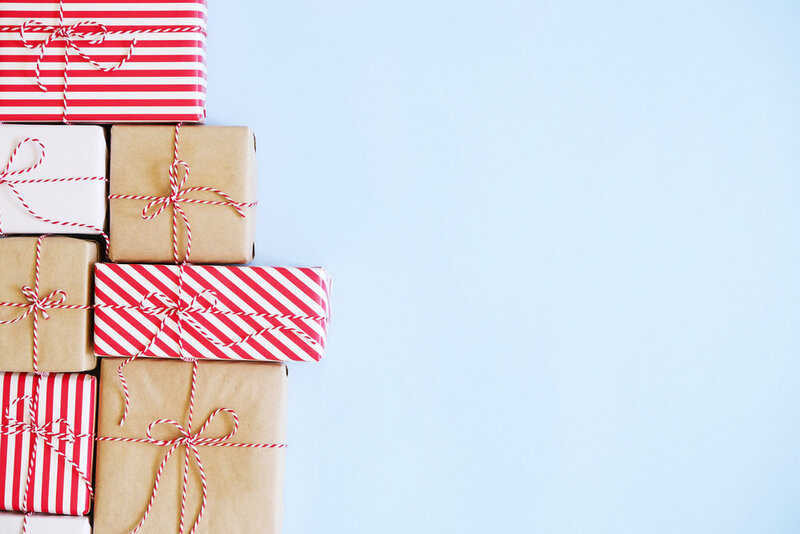 So until you can gift-wrap a full night of sleep, these gifts—recommended by our Mamava mama community—are the next best thing. The best meal deal is one that assumes you’re too busy to plan, shop, or chop. Which is why we like Sun Basket, which offers both organic produce and a wide range of food preferences (vegan, paleo, gluten-free), but requires minimal prep time. Hello Fresh is another one that promises healthy and fast meals. Slouchy cardigans are perfect for breastfeeding mamas because they’re comfy little cocoons that pretty much hug mom and babe during nursing sessions—any time of the day or night. Barefoot Dreams Circle Cardi is actually stylish enough to wear out of your house—and is likely to stay a staple even after weaning. 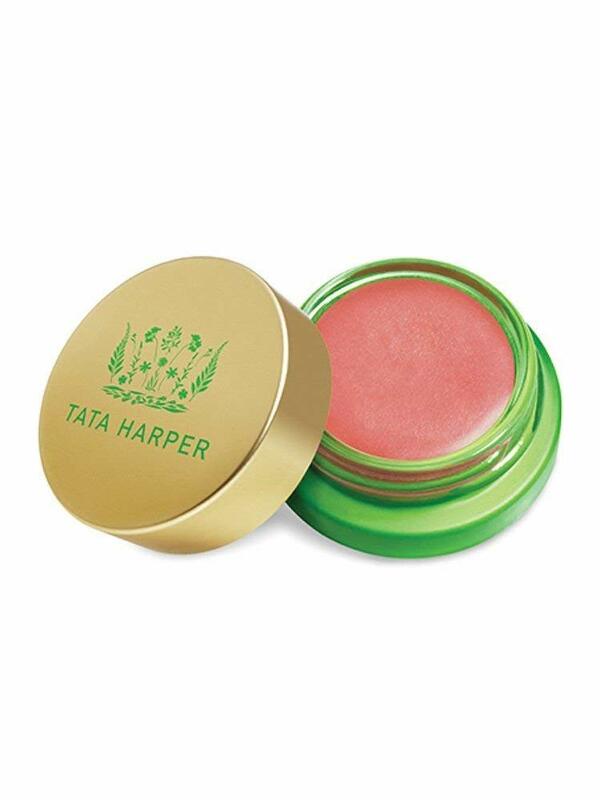 Again and again, new mamas tell us that it’s the little things that help them feel like themselves again: a great lip color (Tata Harper’s Lip and Cheek Tint, below, is totally splurge-worthy), a dry shampoo (Hask Kalahari Dry Shampoo, $11), or a nourishing moisturizer (Ogee’s Jojoba Glow Face Oil, $64, is all natural, organic, and anti-aging). Or an online gift card so she can get what she wants without having to leave the house. New moms aren’t getting much sleep. Coffee drinkers will appreciate a high-quality roast, particularly if they’re cutting back on caffeine. Make that cup count! We recommend the dark roast from Vermont Coffee Co. and the no-spill Zojirushi SM-KC48 Stainless Mug. It’s so sleek, especially in rose gold. 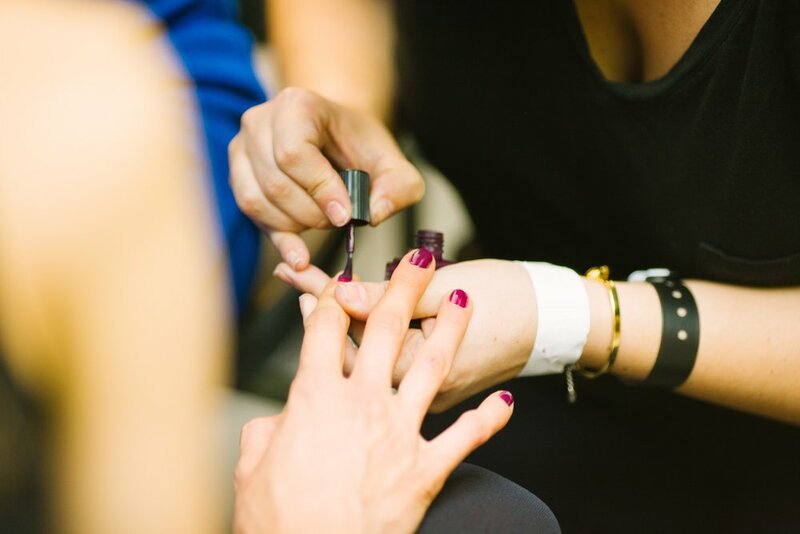 Function with glamour—just like that rockstar mama who needs it. Breastfeeding requires extra energy to make all that milk—so frequent nourishing snacks are key. But hungry mamas also appreciate a sweet treat, so get some good—like really good—chocolate. We’re big fans of Lake Champlain Chocolates and their boxed truffles make a perfect gift! Plus, a promise to watch the baby! Check your local area, some massage therapists, colorists, aestheticians, etc., even make house calls. New mamas need all the help they can get. So give her the iRobot Roomba 690 Robot Vacuum to do the cleaning. Or the gift of a dog walker. Or a short-term house cleaning service. It’s easy to lose perspective when you’re in demand and running on very little sleep. Give that mama a book to make her laugh and feel less alone—like Kimberly Harrington’s book Amateur Hour. (Read Mamava’s interview with Kimberly here.) Or go bigger! A Kindle makes page-turning super-easy when one arm is occupied with your baby. Emailing photos to everybody in the fam is time-consuming. So thank you, Notabli, (born in Vermont to friends of Mamava! 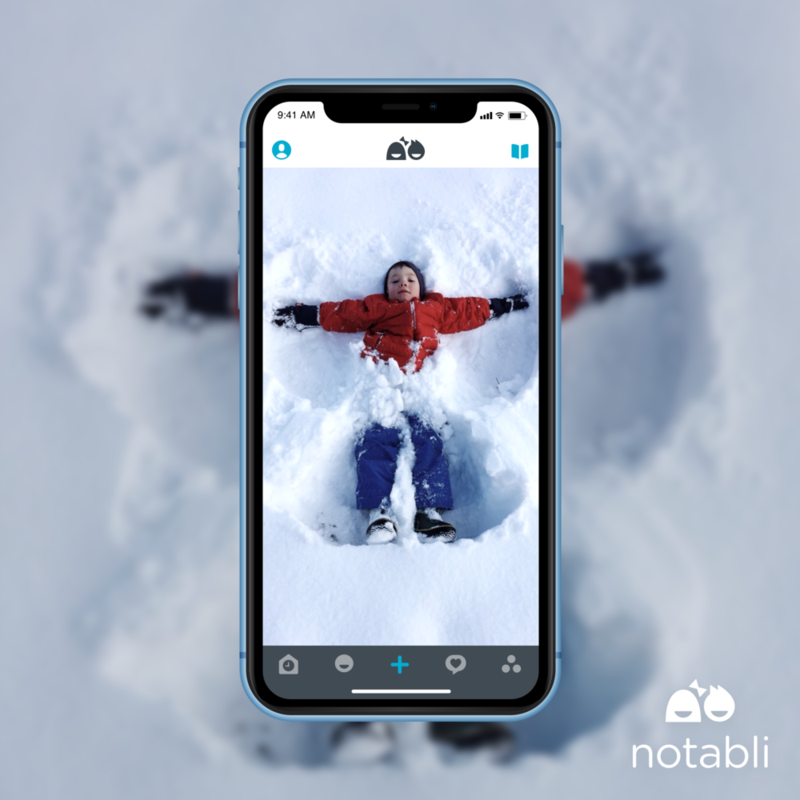 ), which not only offers an ad-free app to share kids’ photos, videos, and notes securely but also allows you to sign on for automatic printing so that making books of your best photos is DONE. Check! Tinybeans also helps organize and share photos (plus options to print a baby book). With both an app and a website, it’s also easy to use for any relatives who don’t have a smartphone. 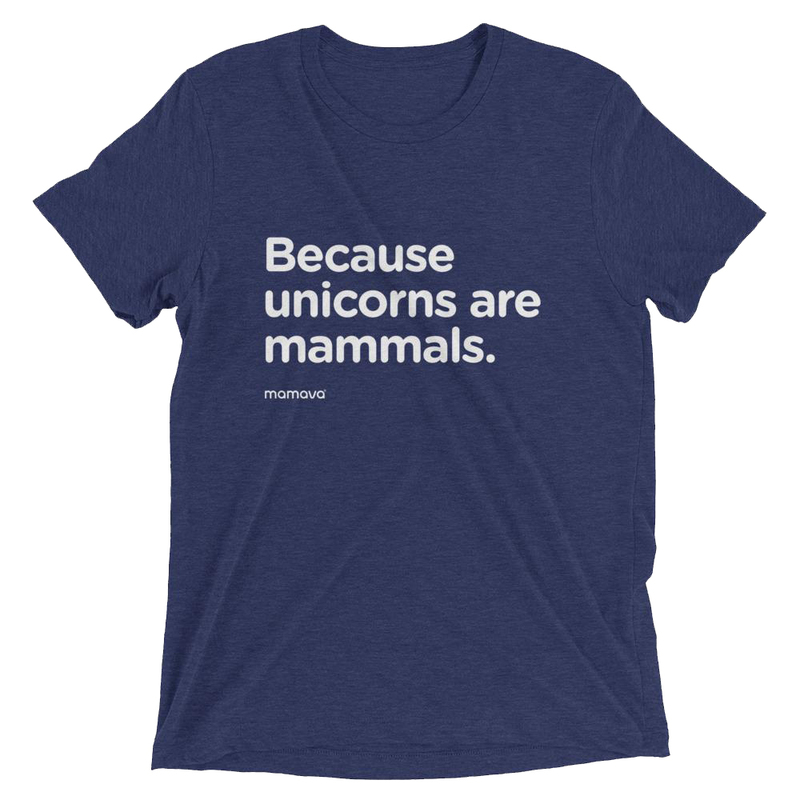 Motherhood isn’t all unicorns and rainbows… but milk-makers are magical, powerful creatures and should have a shirt (or a tote) that says so. Or proclaims allegiance to the matriarchy or dedication to lactivism. Mamamva’s new line of merch offers all of this. And more (including onesies for the babe!). Pick out something she’ll love. If you buy something through our links, Mamava may earn an affiliate commission.